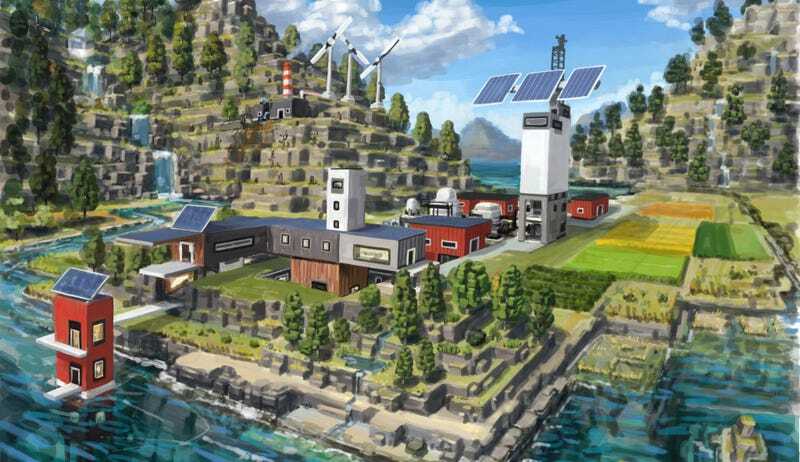 ECO looks like the 1,543rd (and counting) Minecraft clone. But it’s actually a multiplayer survival game where players form a community, vote on laws, balance a living ecosystem and try to avert a looming apocalypse. If players survive, good for them! If they don’t, the server is perma-killed and that world is dead forever. No pressure. You can check out more at the game’s Greenlight page.